Posted by Jace Stolfo on Tuesday, April 29th, 2014 at 10:46am. 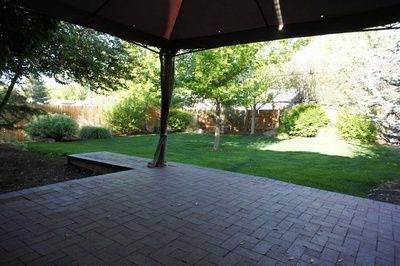 Coming Soon: New Listing near the foothills in Boise, Idaho. This home is in great condition; 3 bedroom, 2 bath single level built in 2004 located in the Woody Subdivision. This home has an above average lot size of .18 acres with great landscaping and 1580 square feet all on a single level! It also features a 400sq/ft deck with patio cover making it the perfect entertainment home especially for backyard BBQ's... Summer is on its way! 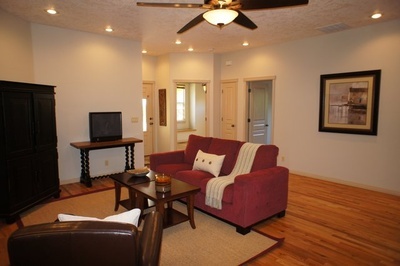 Hardwood floors, fresh paint, stainless-steel appliances and great location. 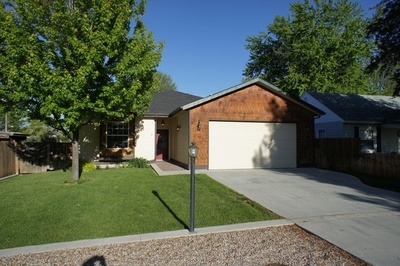 Also features large 2 car garage and quick drive to downtown Boise.